Starting a career is hard—why should it be lonely? At COOP, careers are a team sport. 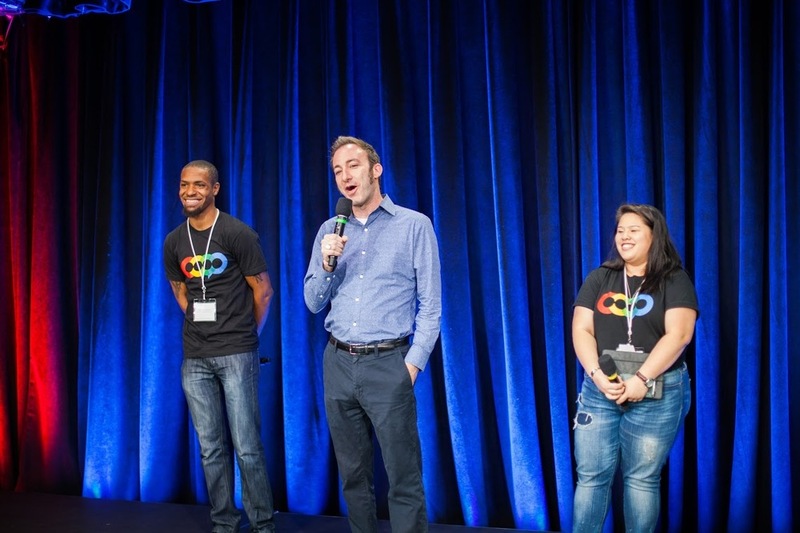 On 8/29, COOP will launch two Bay Area cohorts, each with 12-15 motivated, passionate local grads. Cohorts provide the camaraderie, accountability, and sense of shared purpose that any challenging task requires. Careers should be no different. 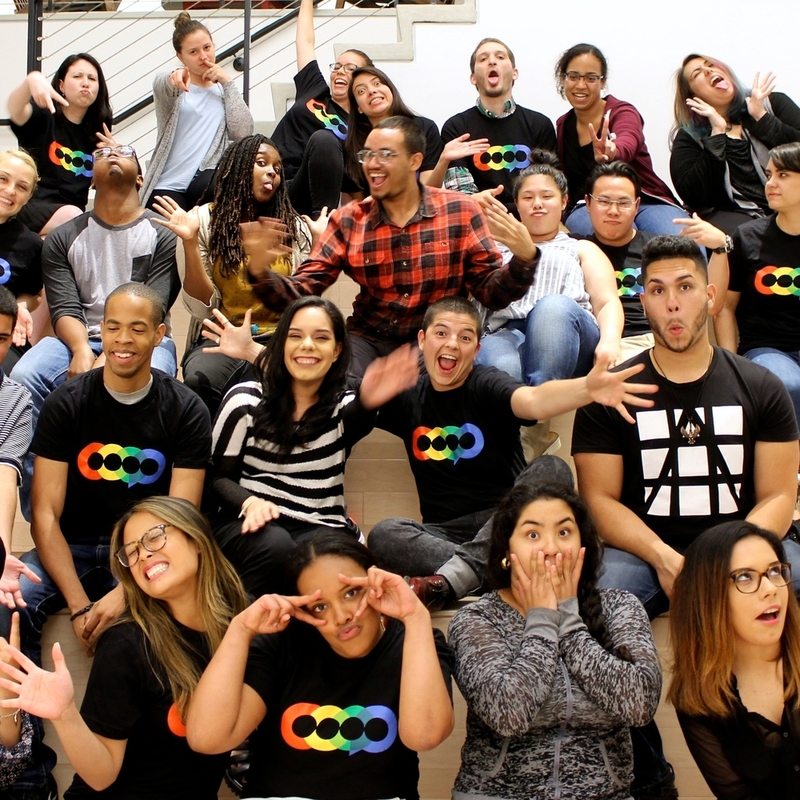 We've run ten cohorts with 120+ grads in NYC—and we're excited to grow roots in California this summer. 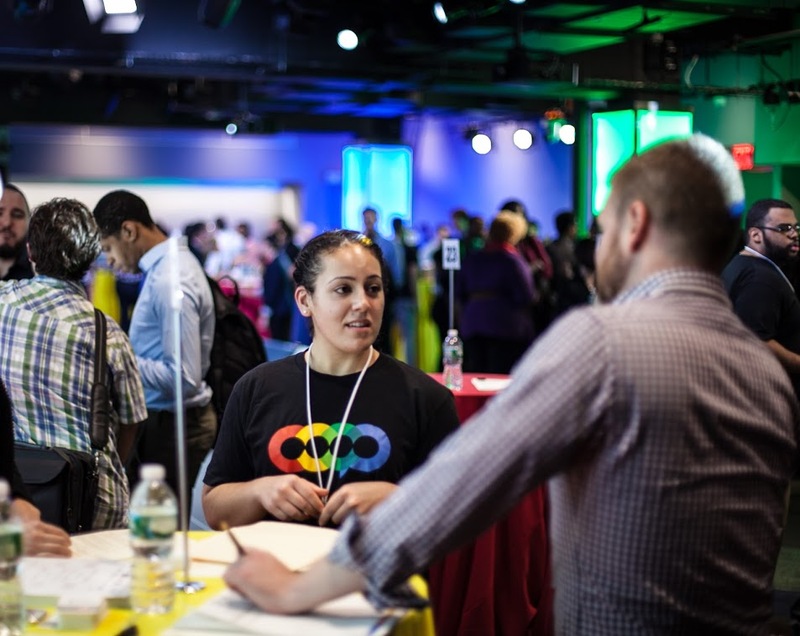 Starting 8/15, cohorts will meet every evening (M-Th, 6:30-9:30pm) to learn digital skills and explore digital careers: Excel, Web Analytics, Search Engine Optimization & Marketing, and Paid Social. After the first ten weeks, small client teams devise and deliver digital projects for local nonprofits, small businesses, and start-ups. All workshops take place near BART stations in SF and Oakland. 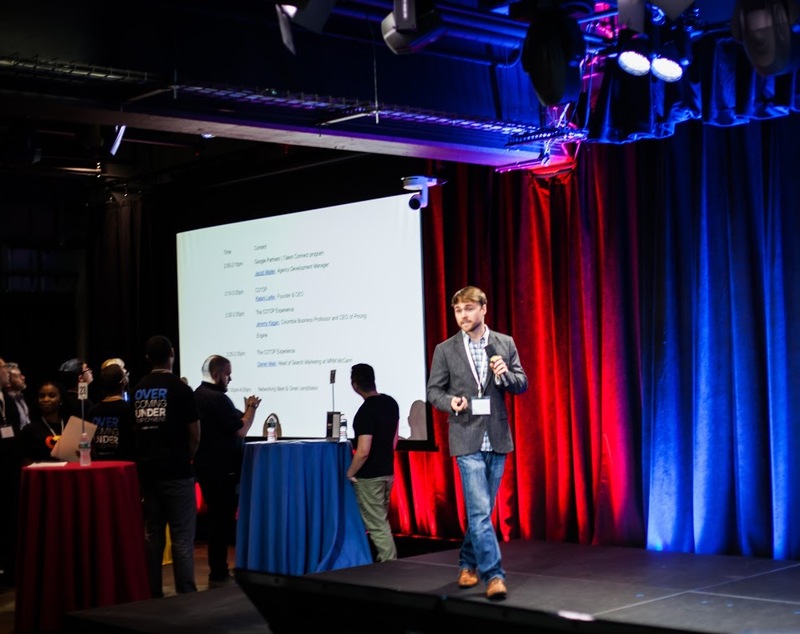 We help partner companies—from small digital ad agencies and start-ups to industry giants like Google and Publicis—meet and interview promising candidates. Some start as interns, others as full-time employees; all are ready to contribute on day one.